After the Court diverted the case to Nevada’s Court-Mandated Arbitration program, Senior Counsel Anthony Garasi received a complete defense verdict from the court-appointed arbitrator in Hutcherson v. Bush (Case No. A-13-676694-C). In this rear-end motor vehicle case, the defense successfully argued that the Plaintiff stopped for no apparent reason. 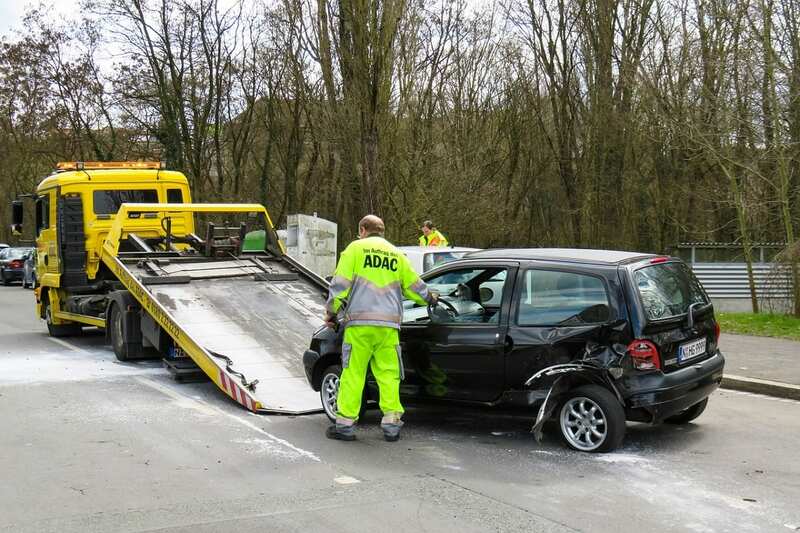 The defense challenged Plaintiff’s credibility and the arbitrator acknowledged this lack of credibility, releasing Defendant from all liability for the collision. This decision adds to BWBO’s nearly perfect track record of dismissals and defense verdicts for these suspicious rear-end accident claims. Congratulations to Anthony Garasi for this arbitration defense verdict.